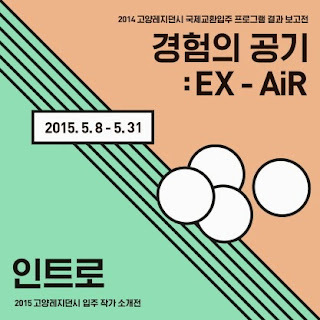 2015년 5월 8일 - 31일. 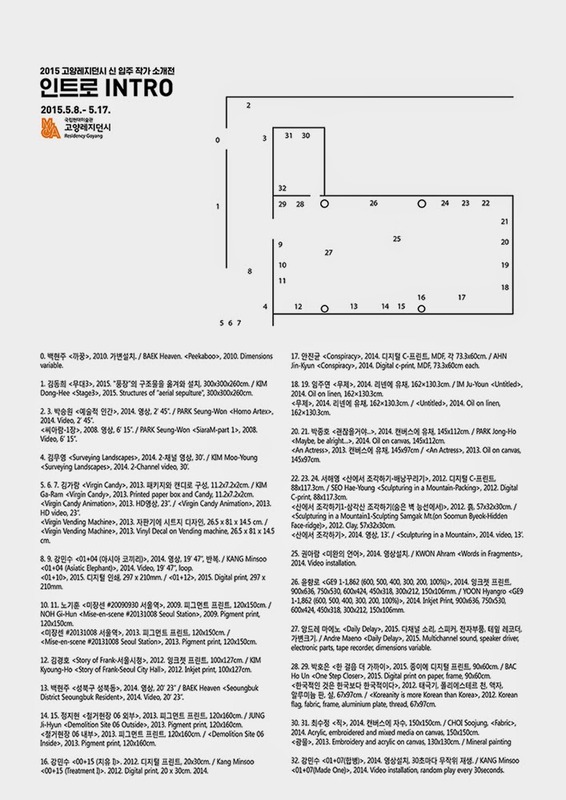 The National Museum of Modern and Contemporary Art, Seoul. May 8 - 31, 2015. 강민수. 01+07(합병). 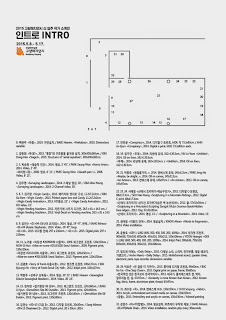 국립현대미술관 설치전경, 서울. Kang Minsoo, 01+07(Made One). 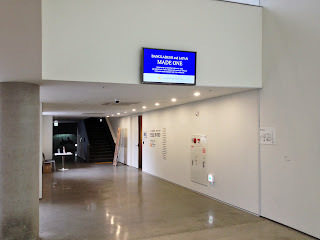 Installation view at the National Museum of Modern and Contemporary Art, Korea. 강민수. 01+07(합병), 2014. 영상설치, 30초마다 무작위 재생. 국립현대미술관 설치전경, 서울. Kang Minsoo, 01+07(Made One), 2014. Video installation, random play every 30seconds. 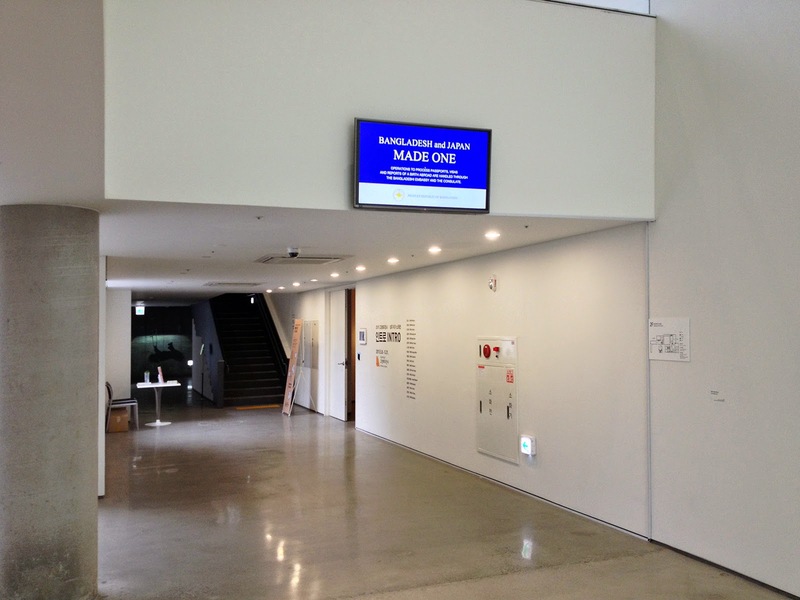 Installation view at the National Museum of Modern and Contemporary Art, Korea. 강민수. 01+04 (아시아 코끼리), 2014. 영상, 19' 47", 반복. KANG Minsoo. 01+04 (Asiatic Elephant), 2014. Video, 19' 47", loop. 강민수. 01+10, 2015. 디지털 인쇄, 297 x 210mm. KANG Minsoo. 01+10, 2015. Digital print, 297 x 210mm.